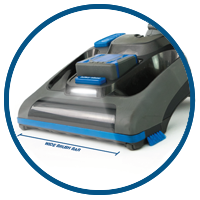 Strong, durable & lightweight design allows the Hoover Zoom to be easily maneuvered around your home. 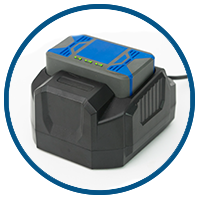 Powered by a 36V lithium-ion battery providing up to 22 minutes of runtime on Boost Mode. 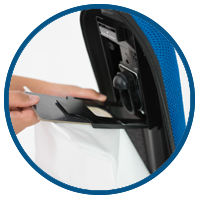 Large 7.5 litre dust bag capacity means more time vacuuming and less time replacing the bags. 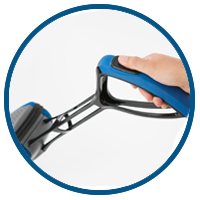 The Hoover Zoom Cordless Vacuum comes complete with a 2-Year Hoover Warranty.